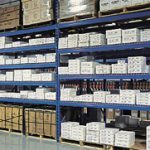 Acorn Warehouse Solutions delivers warehouse solutions and services. 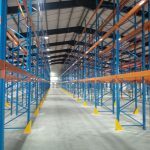 We can design, source, install and maintain every aspect of your warehouse from designing the warehouse layout, to scoping your pallet racking, specifying your mezzanine flooring requirement and complete installation and commissioning. All our warehouse solutions and services projects are customised to the client’s specific requirements and circumstances. In some cases, a redesign of your existing warehouse or consolidation of two warehouses into one may be more cost effective than the alternative of sourcing a brand new warehouse solution. 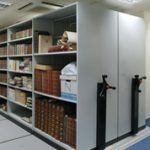 Acorn can advise you on how and where to save money, including re-using existing equipment and offering buy-back or part exchange on used items. 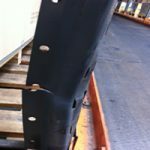 What warehouse solutions and services do we offer? 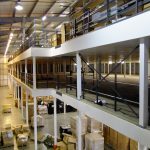 When you choose to work with Acorn Warehouse Solutions, we will completely manage your warehouse project for you, whether it’s a simplest one-off project to a multi-stage turnkey fit-out. Contact us to start your warehouse project!